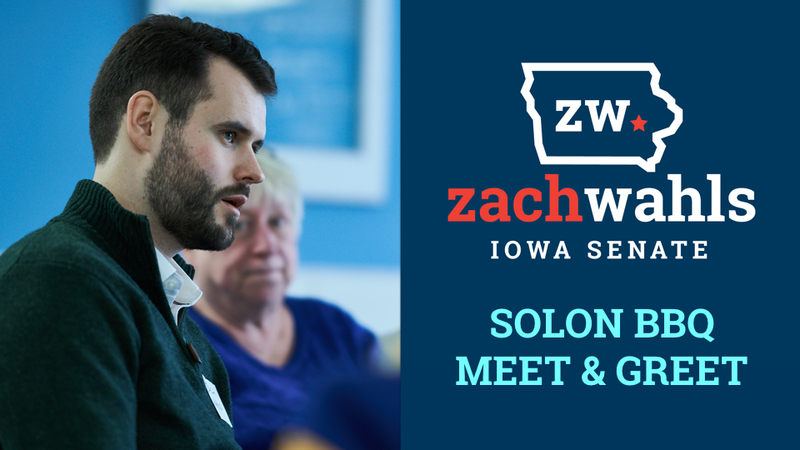 Join Iowa Senate Candidate Zach Wahls for a house party hosted by Jan Hook.  We’ll have BBQ, beer, wine, soft drinks, and other appetizers. Bring your questions and concerns about our community for Zach!